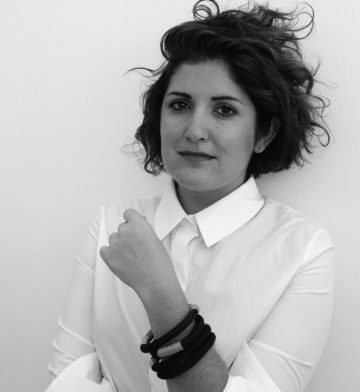 Katherine-May founded her jewellery line Pichulik in 2012, based in Cape Town. 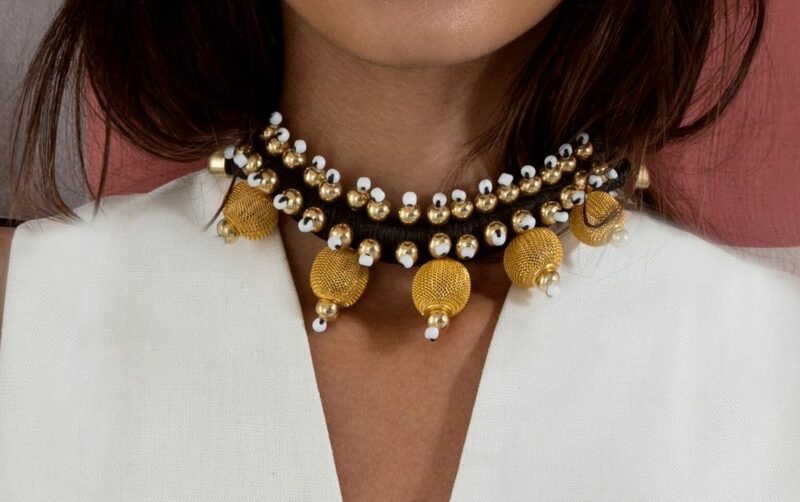 With a background in pastry and fine art, she emerged as a jewellery guru developing Pichulik into a collaborative brand that offers a cross-cultural narrative integrating inspiration from all corners of Africa. The pieces transmit journeys throughout the continent, that fuse with empowering stories on self-worth and self-acceptance among women. The team behind Pichulik is Pan-African and mostly women, embodying the incentive behind the label which is to give a platform for African women to thrive. Pichulik's SS17 collection incorporates organic details such as jade, shell and hemp.